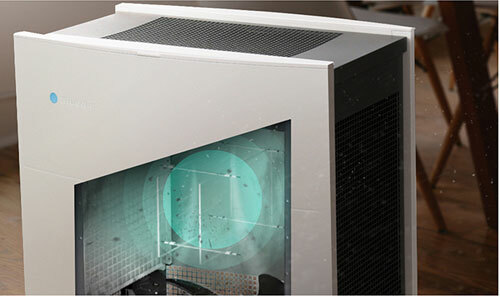 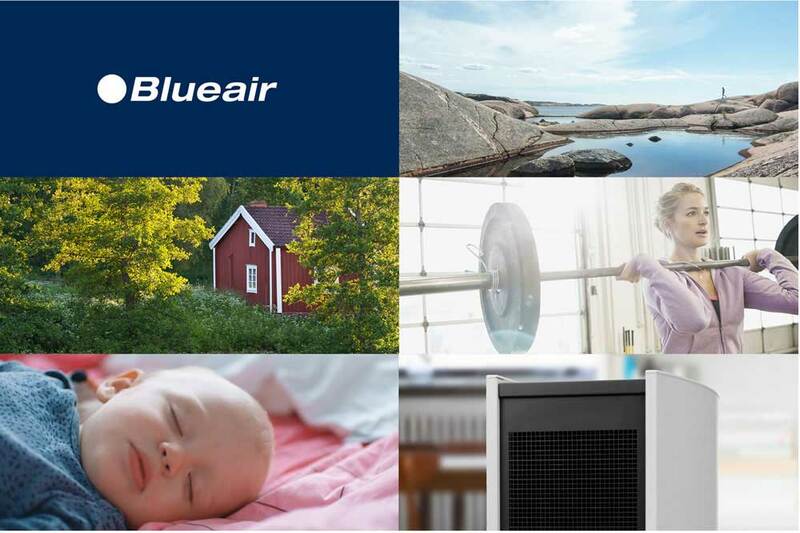 Blueair works hard to exceed industry standards, to create products that combine unparalleled performance, technological innovation, and a passion for Swedish design. 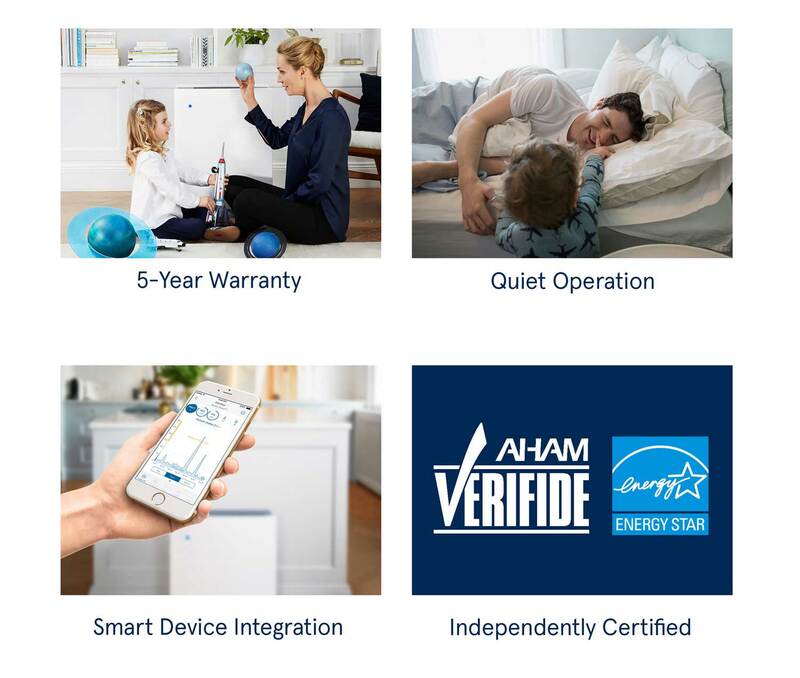 Never satisfied, Blueair continually strives to discover smarter clean air solutions to ensure that the air you breathe is as clean and pure as nature intended. 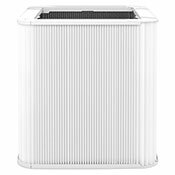 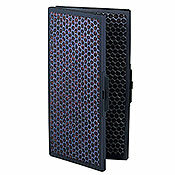 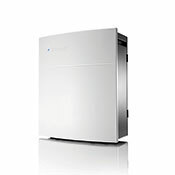 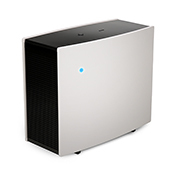 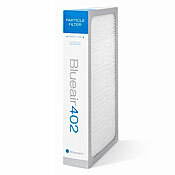 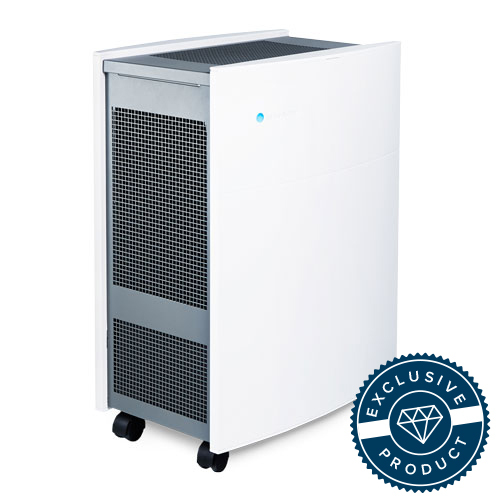 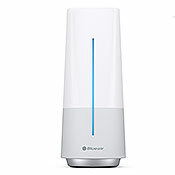 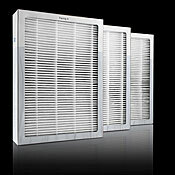 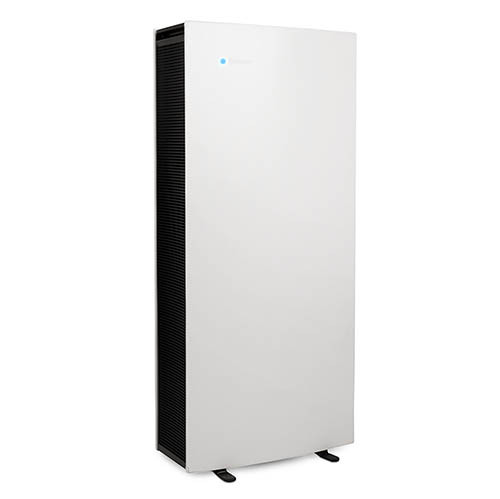 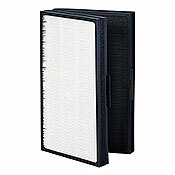 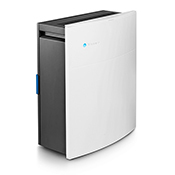 "We have done business with Blueair for over 16 years and they continue to be a strong and impressive player in the air purification market"
Designed specifically for those suffering from allergies and asthma, Blueair’s AllergyGuard Plus air purifier is unparalleled in performance. 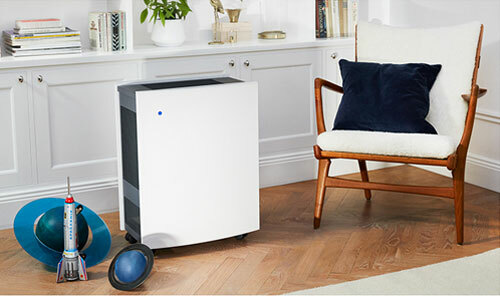 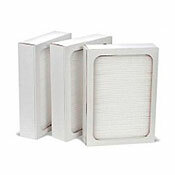 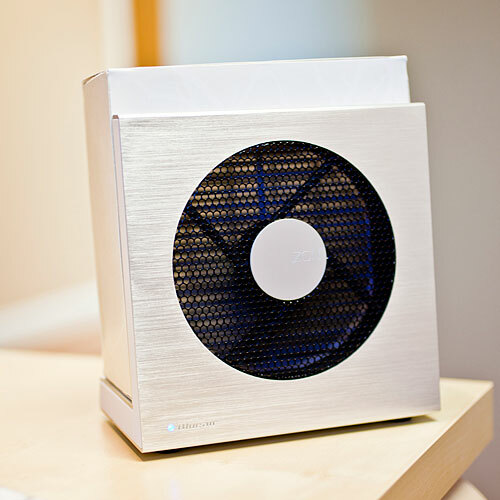 Rated with the best performance in the removal of pollen and dust allergens, AllergyGuard Plus eliminates allergy and asthma triggers at a rate up to 2.3x faster than other air purifiers. 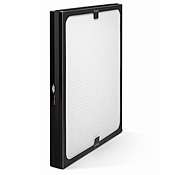 HEPASilent™ technology uses a combination of electrostatic and mechanical filtration to expertly target and eliminate 99.97% of allergy and asthma triggers such as, pollen, dust, mold and pet dander, down to 0.1 micron in size. 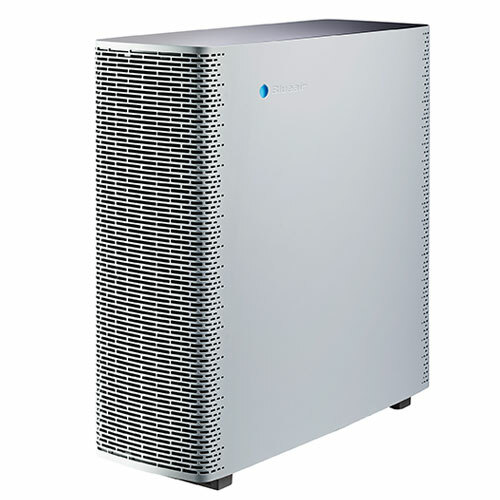 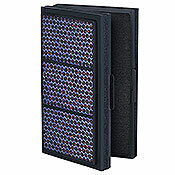 Allowing for a less dense filter structure, HEPASilent™ technology enables Blueair air purifiers to deliver more airflow at lower noise levels and with less energy consumption.